April 2018 will see yet more UK development for YTL Hotels, with the re-birth of The Academy. 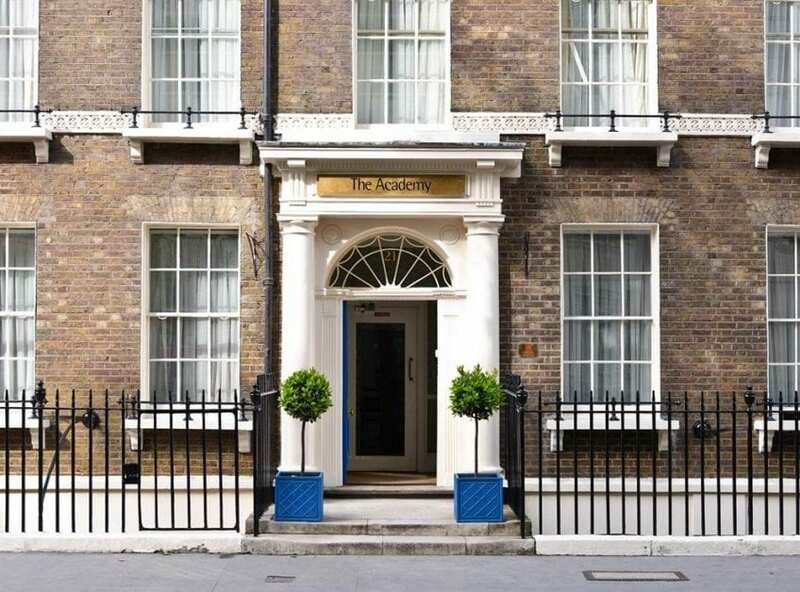 Situated in the heart of Bloomsbury in London’s West End, the boutique hotel will act as a base for both leisure and business travellers alike. Renowned New York-based Champalimaud Design is overseeing the refurbishment, creating an engaging blend of modern and antique with a nod to the lives and loves of the Bloomsbury Set who lived and worked in the area in the early 20th Century. The Academy will house 50 elegant guest rooms across its five townhouses. A reshuffle of public spaces will see the bar re-housed on the ground floor, leading through to a conservatory and beautiful garden courtyard. The lower ground floor will house an intimate breakfast bar and buffet, dining and function space. Cosy nooks and small spaces set the tone for convivial, intimate gatherings. Steeped in glamorous yet laidback luxury, The Academy will be the perfect spot for city breaks to the Capital.